Balfour Meagher is a boutique, contemporary commercial legal and business advisory firm situated in Perth’s CBD delivering clients a refreshing and alternate approach. Finance Security Tip: ‘On Loans’ by a Party to their Related Entity. Balfour Meagher is a boutique, contemporary commercial legal and business advisory firm situated in the Perth’s CBD delivering clients a refreshing and alternate approach. As a truly modern and technological-agile firm we provide a niche offering delivered with the highest level of service and skills through a personalised, committed approach expected from a specialist advisory firm. We offer a genuinely friendly, flexible work environment and careers that caters for the needs of all our team – part time roles, flexible work hours, enabling technology, and a culture that supports a healthy work/life balance. Balfour Meagher provides sophisticated yet practical, plain-English commercial advice to our clients and business partners who operate in diverse sectors and who range from individuals in early stage and middle market private businesses companies (domestic and international) through to large high-net-wealth families and listed corporations. The depth of expertise we offer combined with our ability to pre-empt our client needs and deliver individually tailored legal solutions, position Balfour Meagher at the forefront of legal services and ensure that we continually surpass our client expectations. Balfour Meagher prides itself on high integrity, technically appropriate drafting skills, reasonable fee structures and excellent communication skills to achieve the best outcome for you. We are highly collaborative with our clients and their other advisors and this ensures you are always able to promptly make “informed decisions” on all queries or matters. 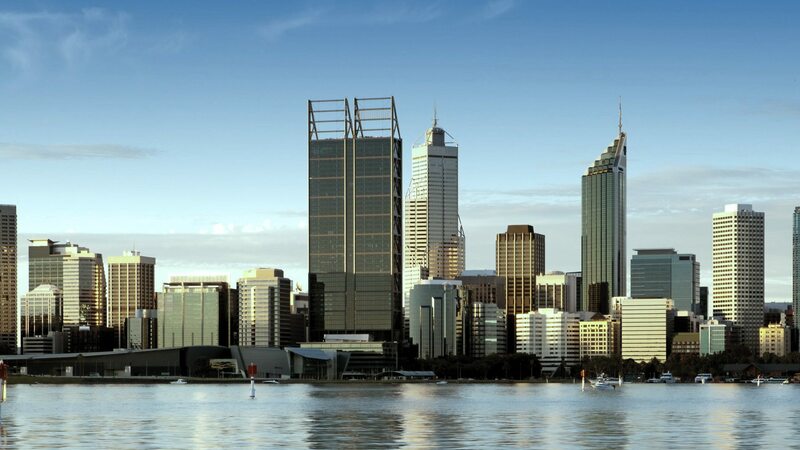 Boutique, contemporary commercial legal and business advisory firm situated in the Perth’s CBD delivering clients a refreshing and alternative approach. We are a truly modern and technological-agile firm, who provide a niche service. Balfour & Meagher prides itself on high integrity, technically appropriate drafting skills, reasonable fee structures and excellent communication skills in an effort to achieve the best outcome for their clients.